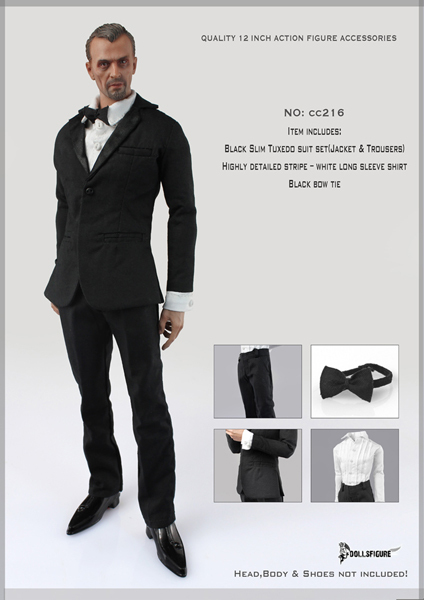 This is 1:6 Scale item,fit on most 1/6 Male Action Figure. ONLY FIT FOR 1:6 and 12 INCH ACTION FIGURE!NOT REAL HUMAN SIZE! Figure and Shoes not included!